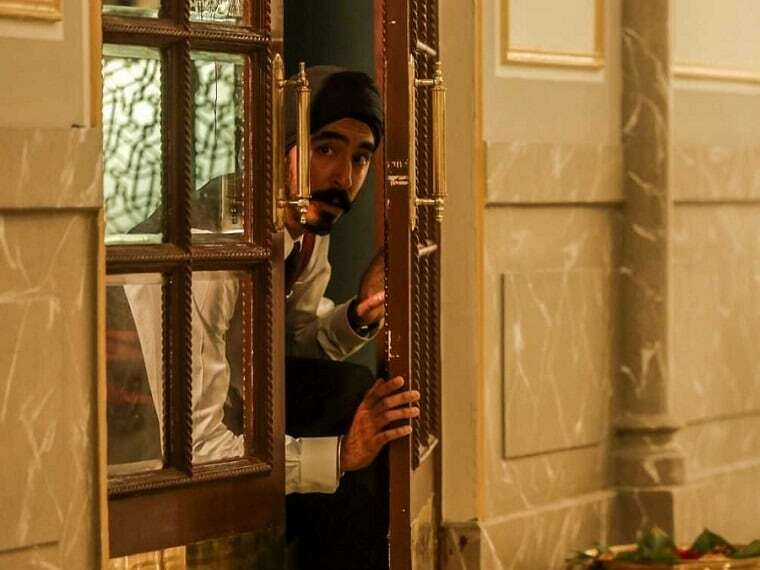 Dev Patel's latest outing is Hotel Mumbai, based on the 26/11 terror attacks on Mumbai in 2008. 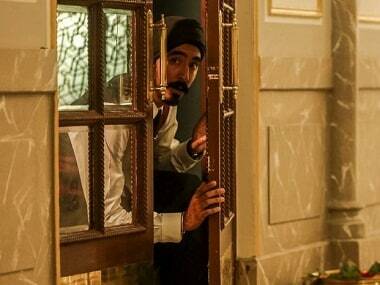 Hotel Mumbai had its world premiere at the Toronto International Film Festival 2018 on 7 September and received positive reviews for its portrayal of the 26/11 attacks. Dev Patel co-wrote the script of Monkey Man with Paul Angunawela and John Collee. Directed by Antony Maras, Hotel Mumbai also features Armie Hammer, Jason Isaacs and Nazanin Boniadi.